Tagline - Get in. Get Anywhere. 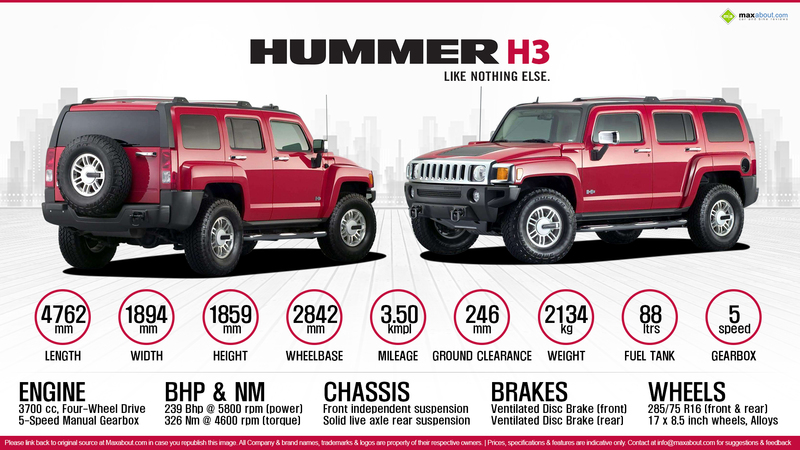 Click here to know more about the Hummer H3.